Posted in Accidents by Mikhail Voytenko on Apr 27, 2016 at 06:19. 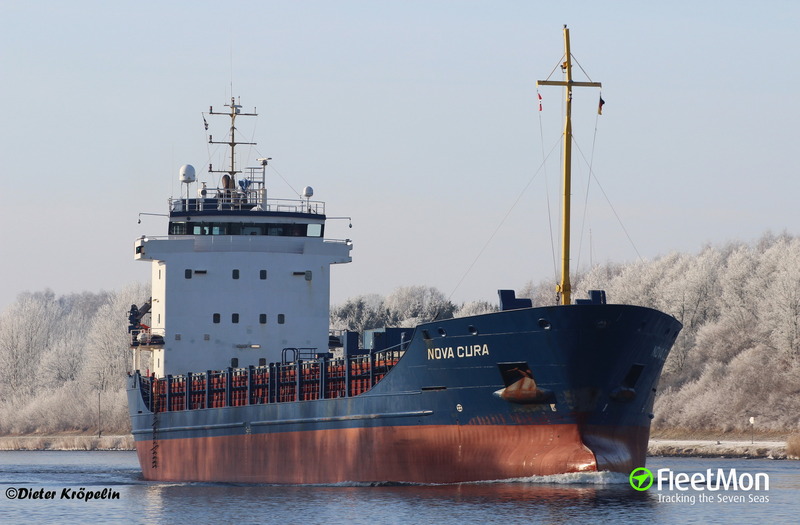 Dutch freighter NOVA CURA is still aground north of Lesbos, Aegean sea. 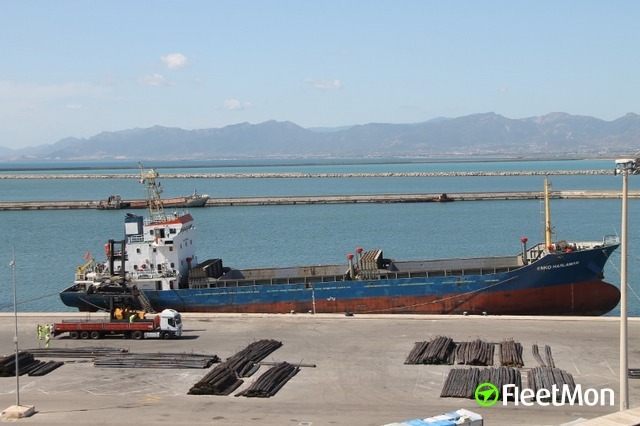 On Apr 26 Master asked for evacuation of the crew and insurer representative, because of bad weather. 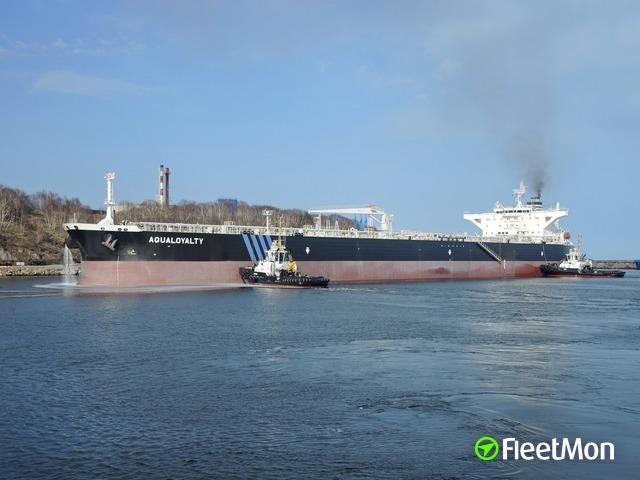 7 crew and 1 representative of insurer were evacuated. It is understood, that 5-member salvage team remained on board. 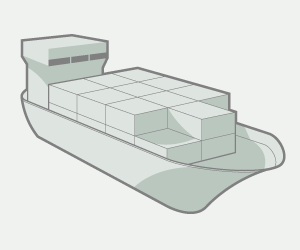 Small contamination near vessel reported. AIS signal absent since early morning Apr 26.